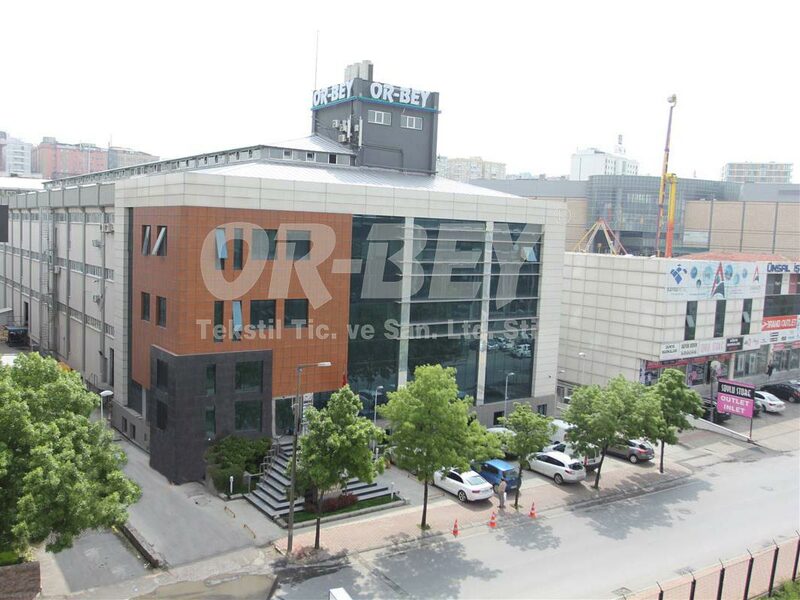 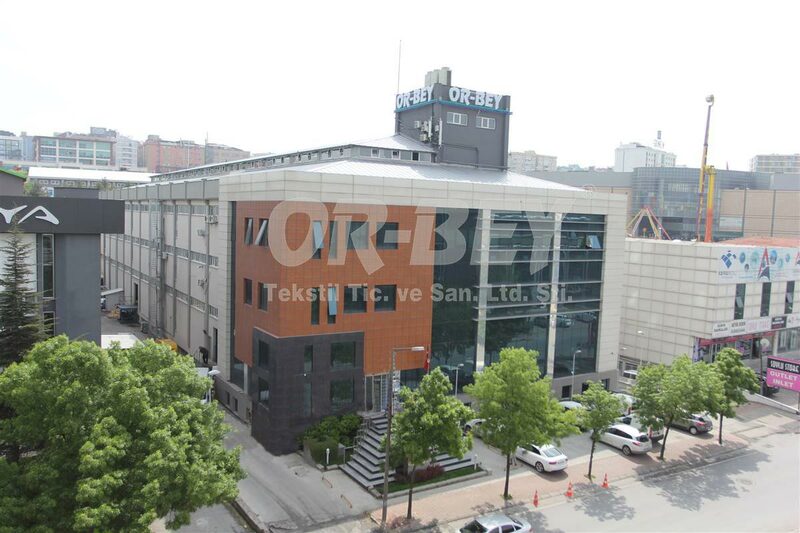 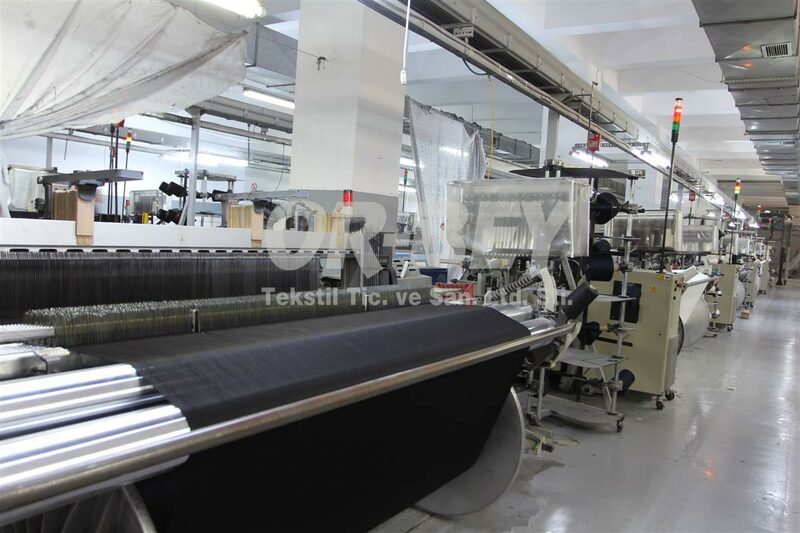 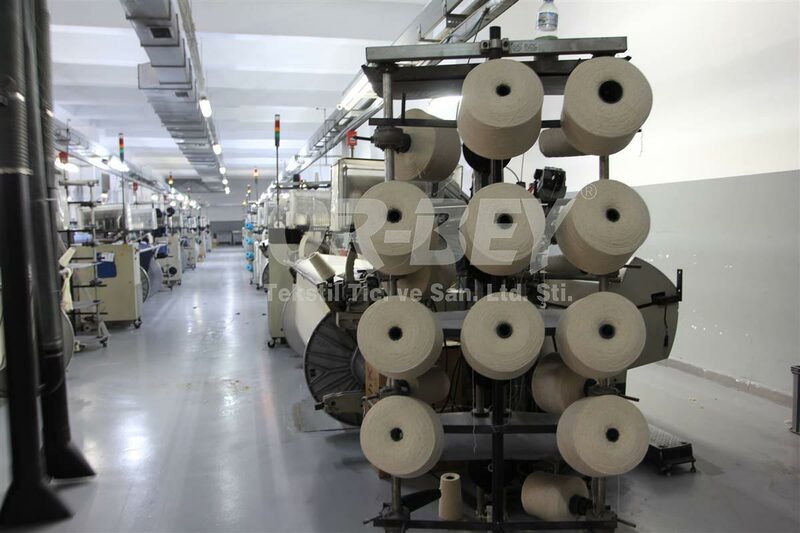 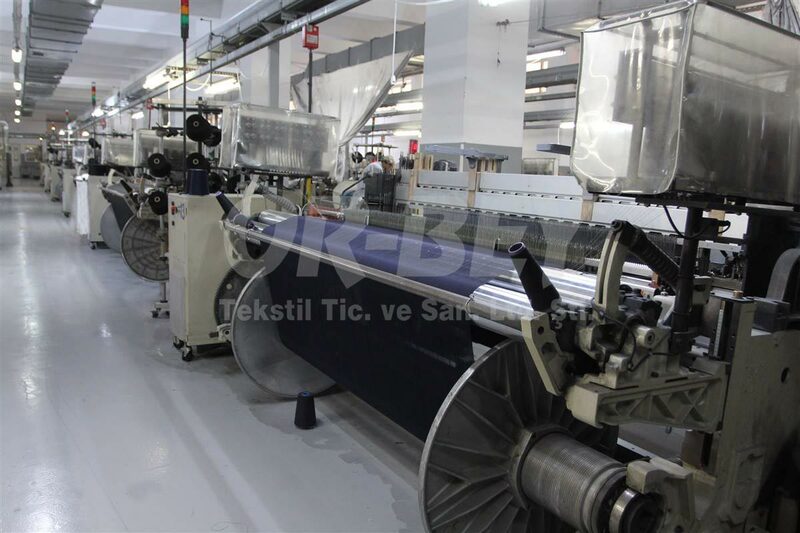 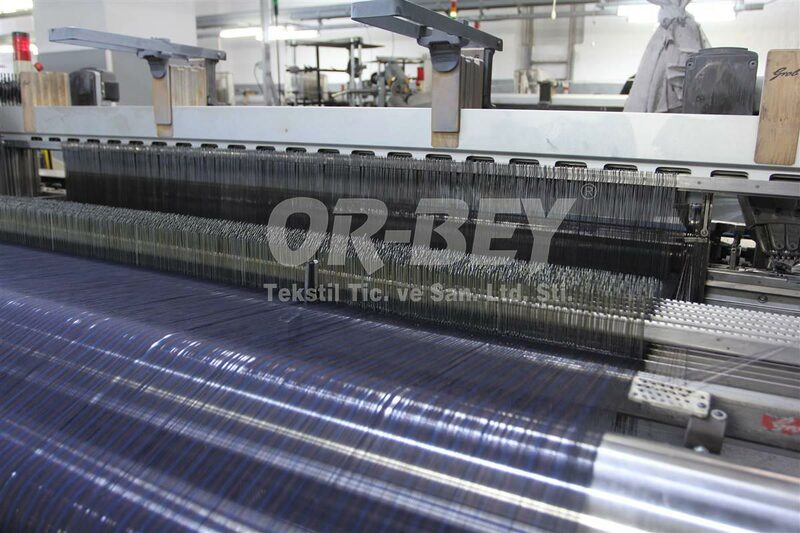 OR-BEY Textile is established in 1994 as a converter with 9 employees and today it has became a well known vertical integrated woven fabric manufacturer in Turkey with 135 employees. 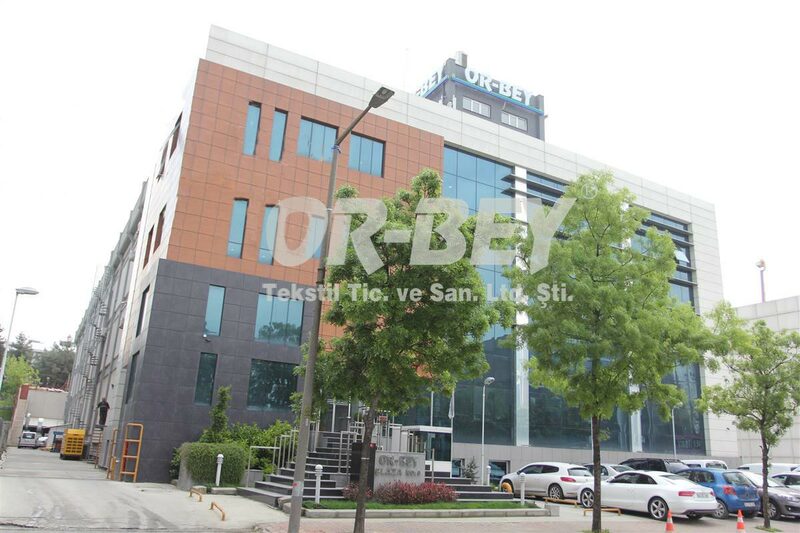 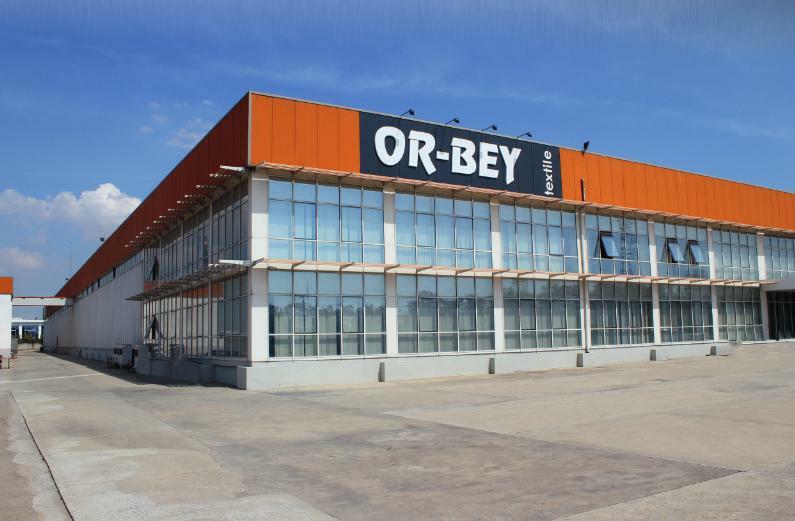 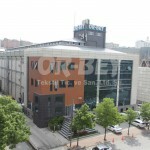 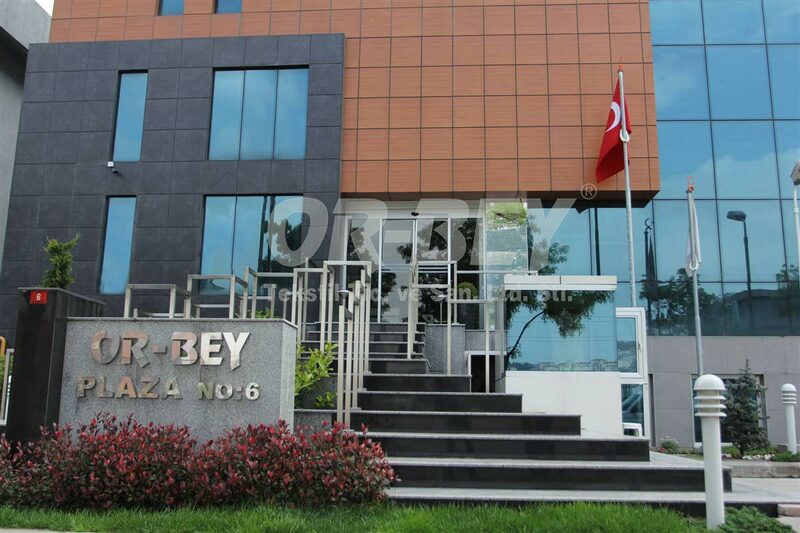 OR-BEY head office and logistics center is located in Yenibosna-ISTANBUL near the Ataturk airport, as a convenient location to access for its local and international customers. 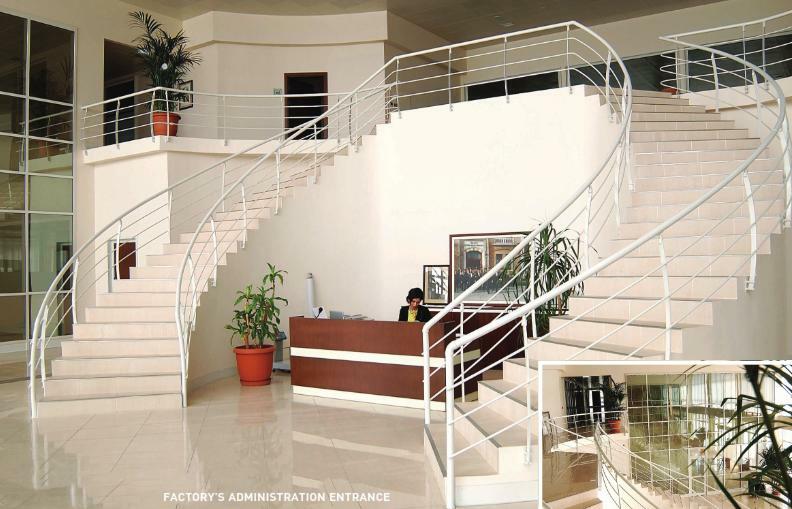 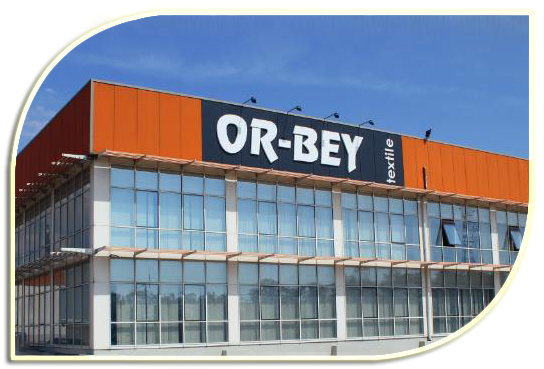 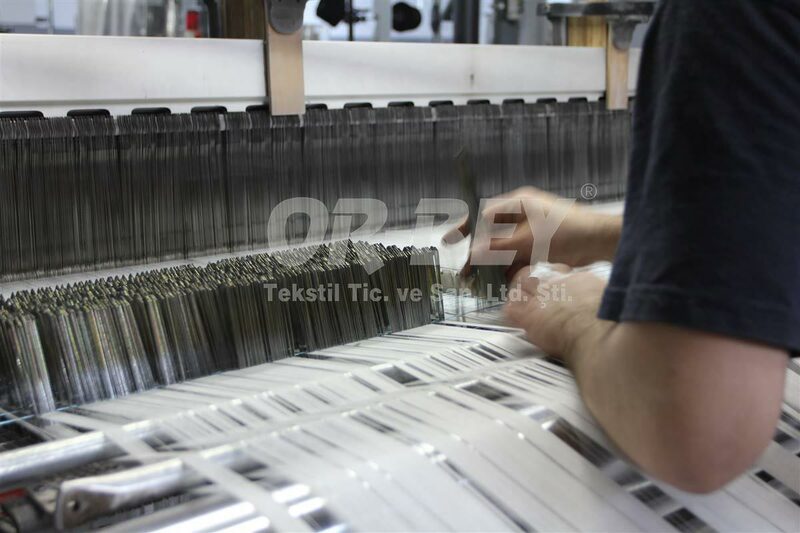 OR-BEY Factory, whole production plant, is located in Velimese Organised Industrial District which is in Tekirdag, with a distance of 110 km to Istanbul headquarters. 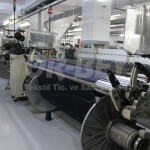 Velimese is among the biggest Organised Industrial Districts in Turkey. 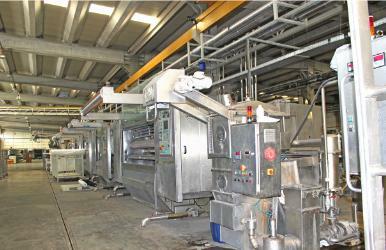 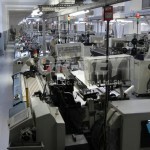 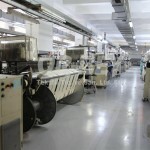 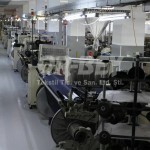 Production plant is placed on 18.000 m 2 covered area and has an open area of 12.000 m 2 , in total 30,000 m 2 . 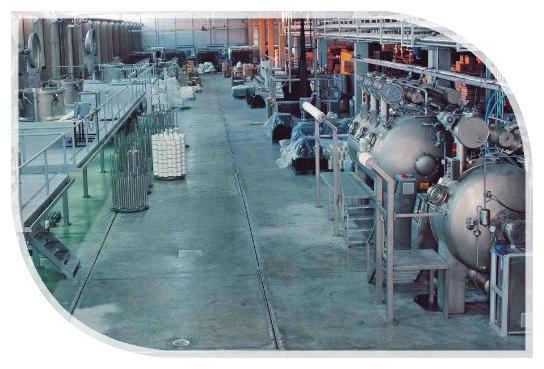 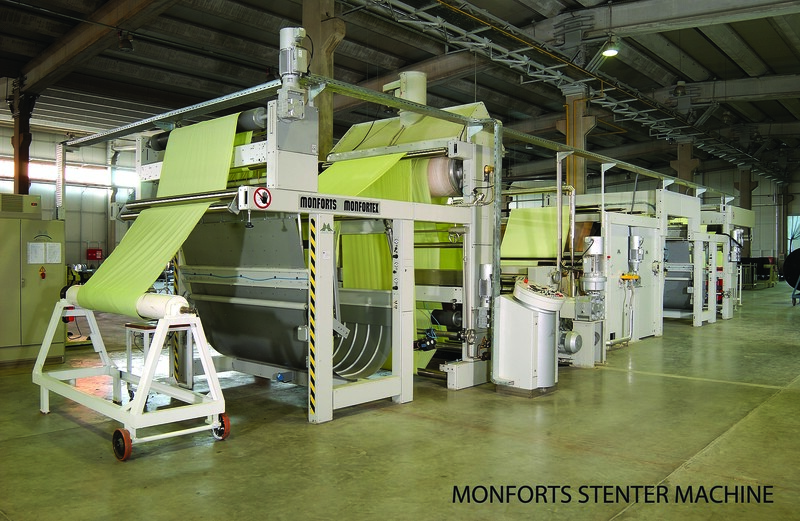 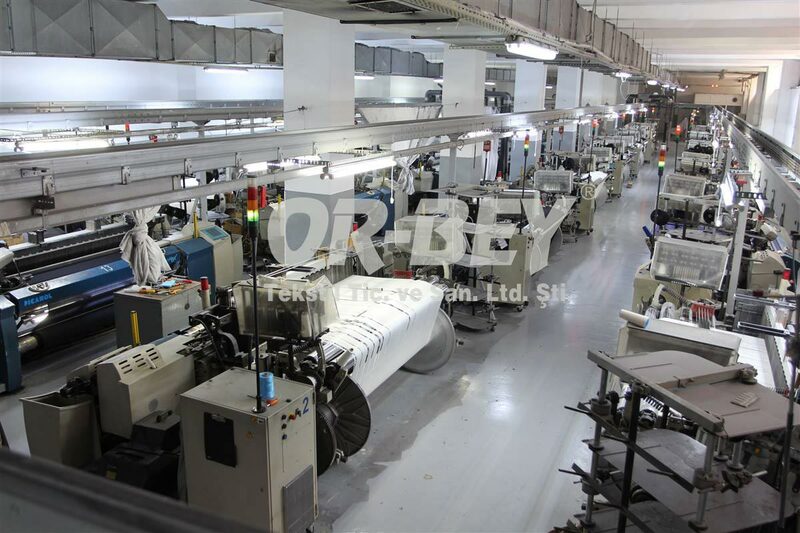 This plant consists of yarn twisting, yarn dyeing, weaving preparation, weaving, fabric finishing and fabric dyeing facilities and refinery facilities. 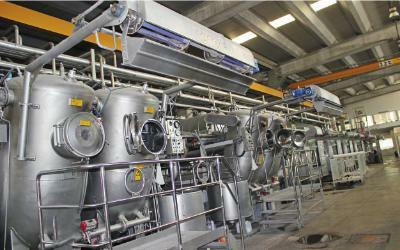 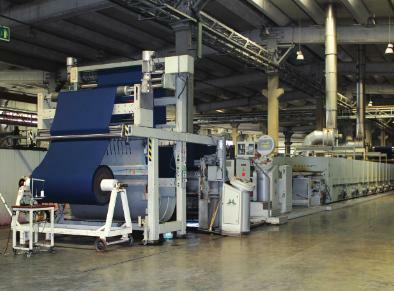 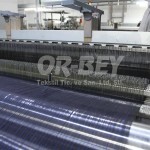 Today OR-BEY plant reached 250,000 mt /month fabric production and 100 tonnes of yarn dyeing capacity per month. 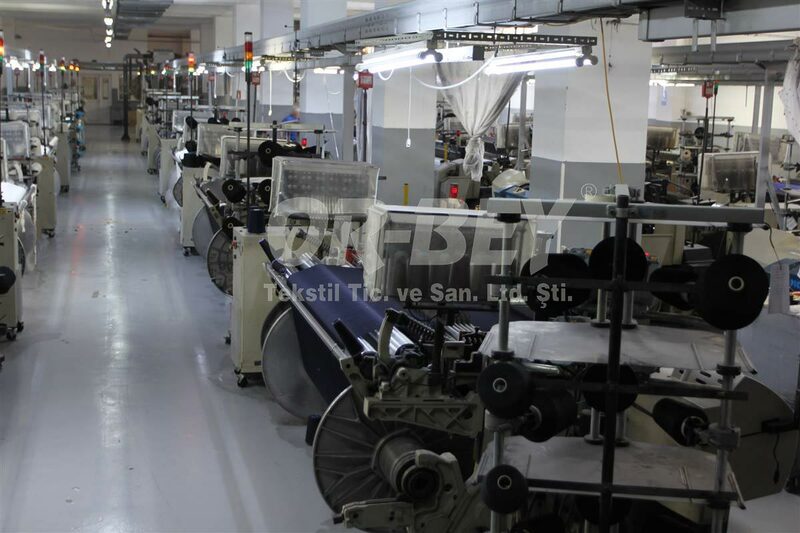 OR-BEY company, exports 60% of its yearly production directly to many brands and manufacturers in many countries of the world; and sells the remaining in domestic market to garment manufacturers who exports their products and also Turkey’s highly recognised retail brands. Our Company has specialised mostly in production of Pure Wool and Wool mixture fabrics. 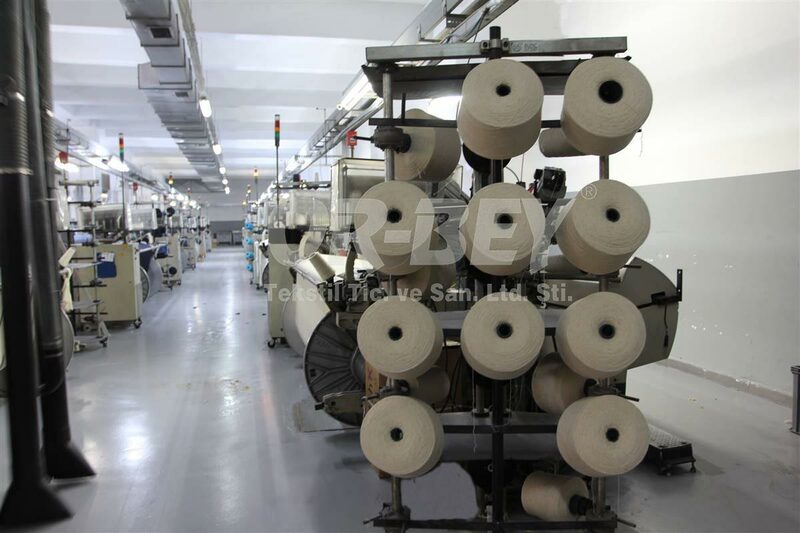 In addition to its expertise in Wool fabrics also pure linen, linen mix, some cotton and polyviscose blends fabric productions are also continued in line with demands of our valuable customers. 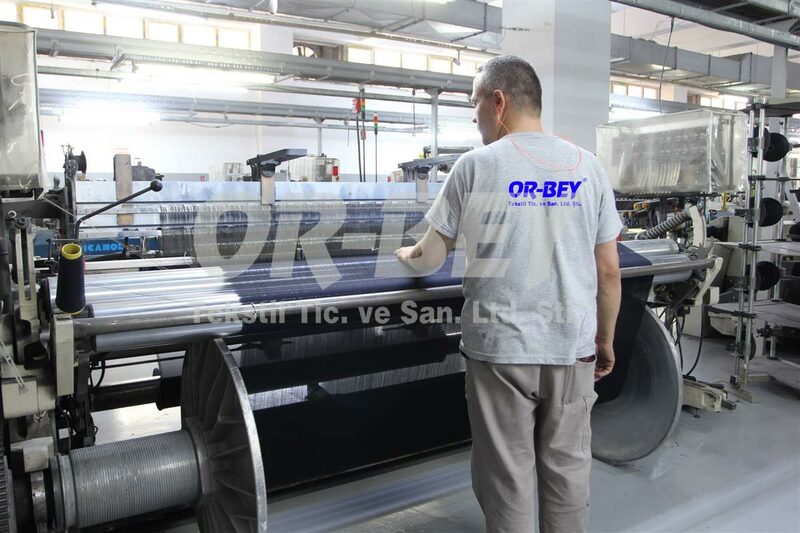 OR-BEY continues to make new investments both in machine technology and manpower in order to meet its quickly changing customer’s demands in a world where fashion and trends are must to follow. 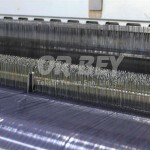 OR-BEY carries yarn stocks in certain qualities in order to meet quick customer demands on short term delivery dates, Therefore yarns are generally kept in stock as single yarns and according to request they are dyed into colours and then twisted with or without elastane according to the end use. 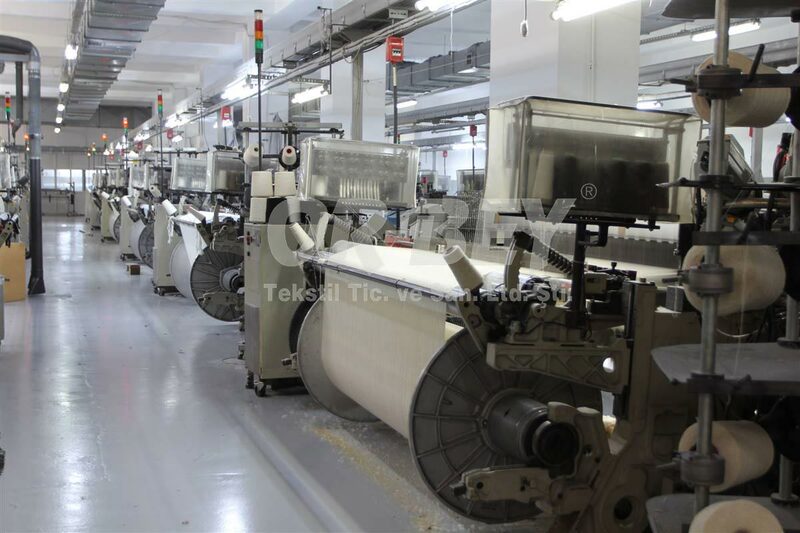 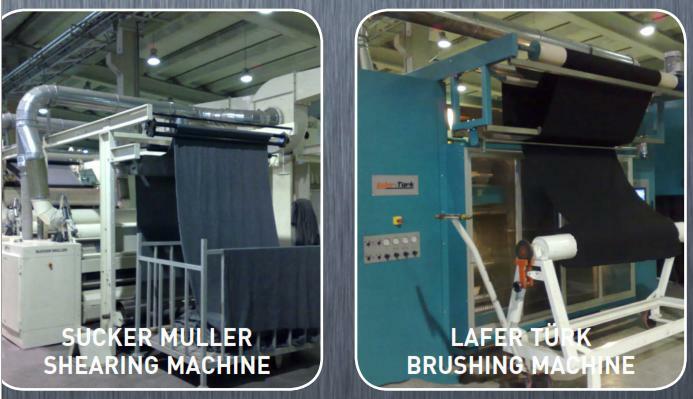 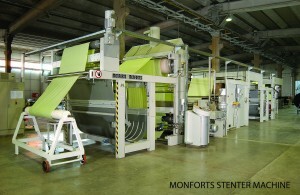 Yarn Twisting facility has a montly capacity of 75 tonnes, and there are two Volkmann and six Hamel yarn twisting machines. 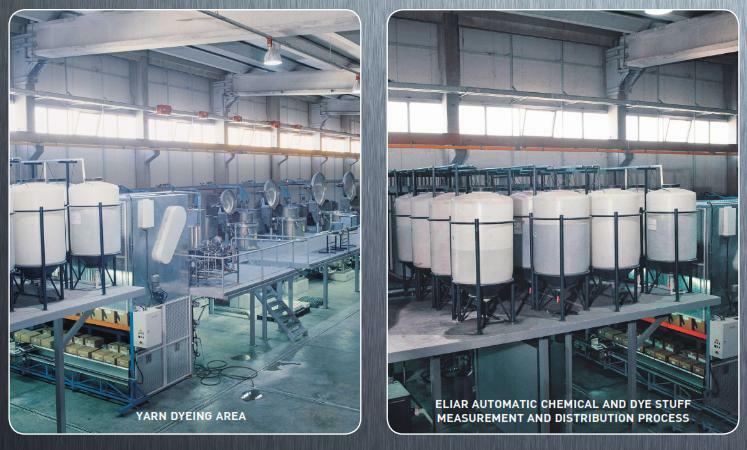 Yarn dyehouse has an automated dye kitchen System (Eliar) and dyeig machines capacity starts from 2 kg and reaches up to 500 kg (2-10-25-50-100-200-300-500 kg) Each dyeing machine has Setex automation controls which allows OR-BEY to control every stage of yarn dyeing from dye lab automatically. 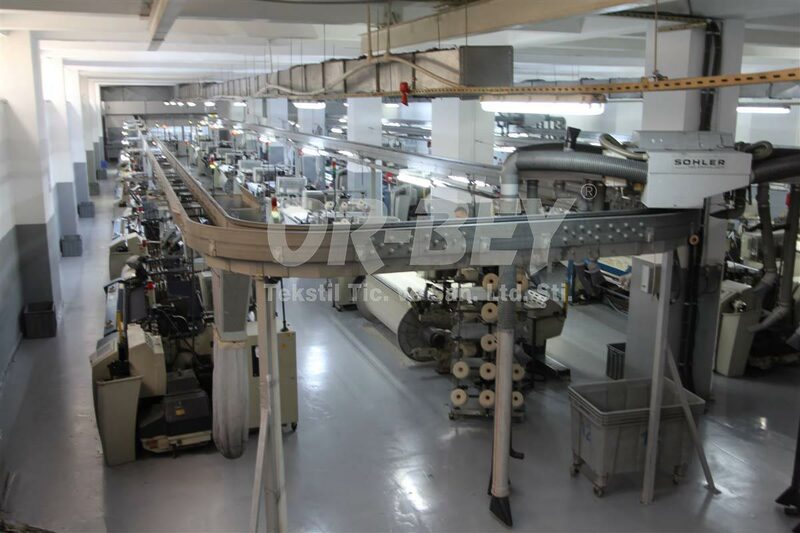 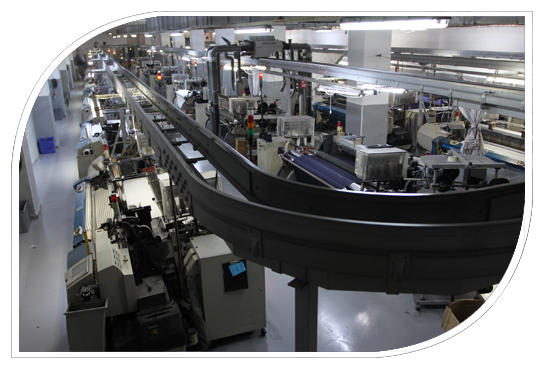 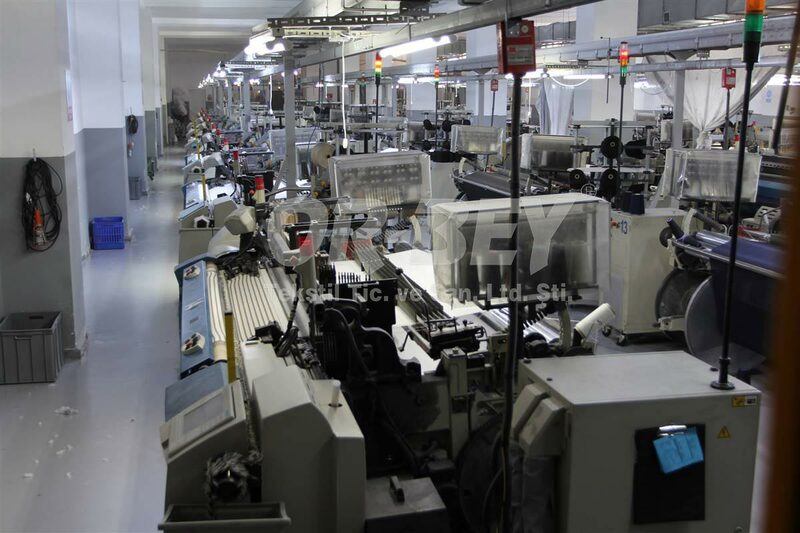 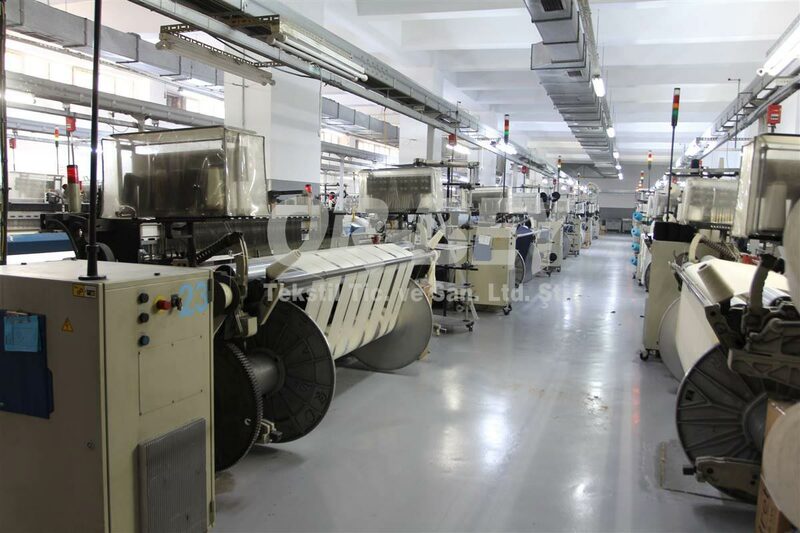 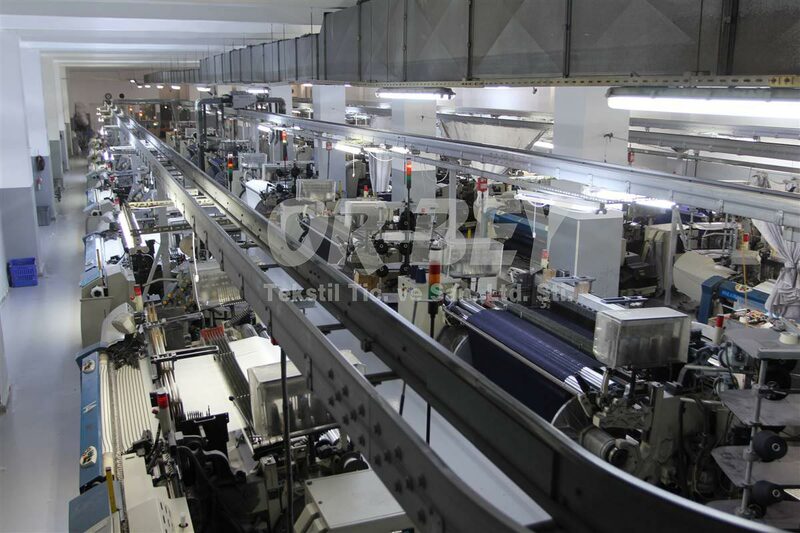 OR-BEY has 2 sectional warping machine, 1 automatic drawing machine (Staubli) and 64 weaving looms which are located with in a air conditioned (Luwa) weaving room. 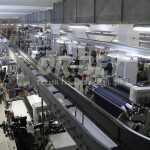 Weaving looms consist of 22 airjet looms Dornier and Somet, 24 rapier looms Picanol and 18 rapier looms Dornier. 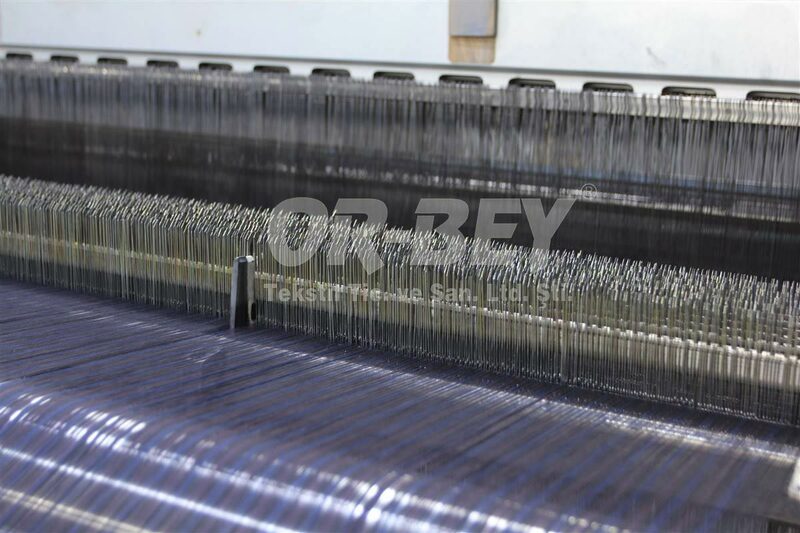 Different type of weaving looms allows OR-BEY to have flexibility on production of different kind of fabrics in terms of capability and quick delivery. 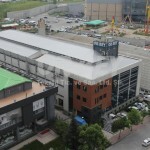 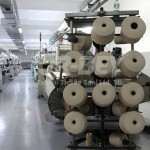 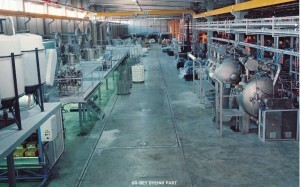 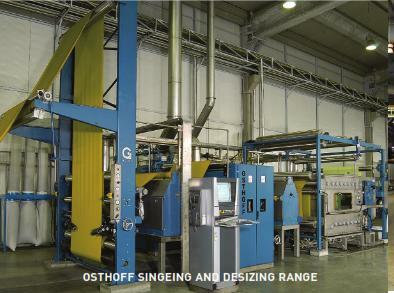 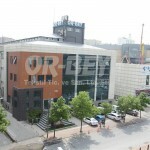 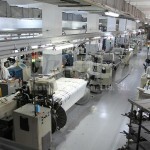 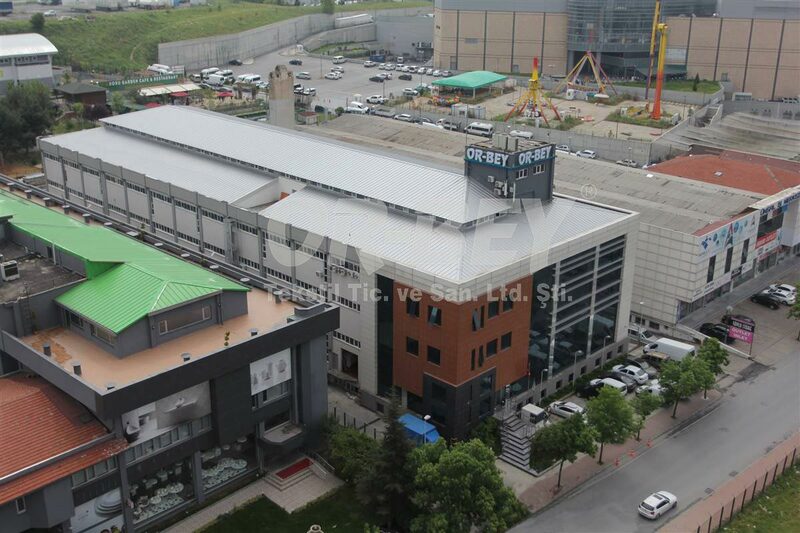 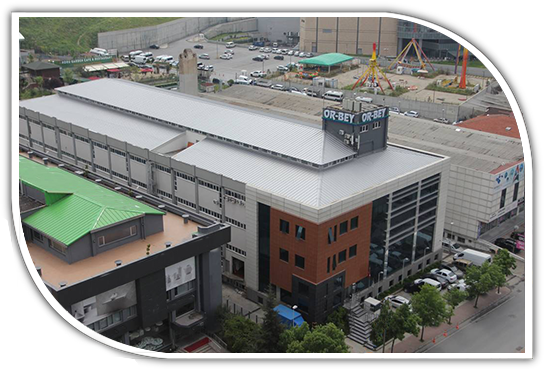 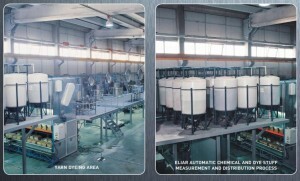 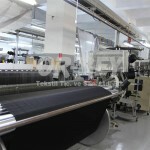 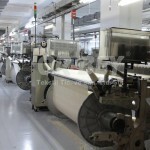 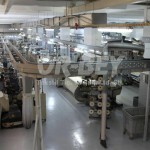 OR-BEY fabric finishing and dyeing facility has been founded in 2004. 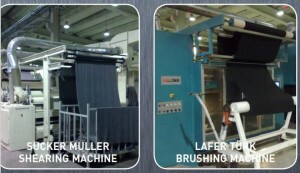 Finishing and dyehouse facility consists of well known European Machinery which are the best on the area of use such as Osthoff Singeing and Desizing Machine, Goller open width washing machine, Monforts Stenter machine, Biella shrunk KD machine, Monforts Sanforizing machine, Sperotto Rimar Steaming machine, Lafer raisinng machine, Elektroteks shearing machine, Memnun Lisa machine, Menschner Crabbing machine, Fongs fabric dyeing machine, DLM overflow dyeing machine, Zonco felting machine, Zonco rope washing machine. 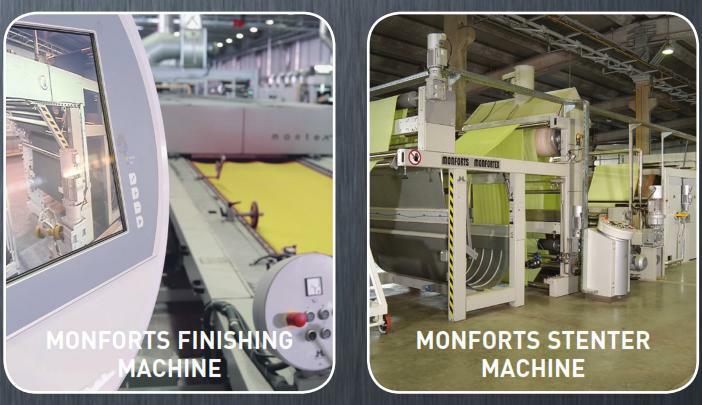 With the variety of the end use of these machines OR-BEY manufactures variosu different finishings to its customers every season in every collection and OR-BEY continues to invest in new type Finishing machinery to offer new products to its customers.